High school and college students interested in gaining experience in state government and public policy are encouraged to contact the office of State Representative Jeff Keicher, R-Sycamore, to sign up to participate in the 70th District Summer Internship Program. The internship program will run from Monday, June 3 through Friday, August 9 at Representative Keicher’s district office located at 158 W. State Street, Suite C in downtown Sycamore. Interns will be expected to work a minimum of 5-10 hours per week to receive compensation. Internship duties include assisting with constituent services, researching legislation, participating in local community outreach events, and taking part in Representative Keicher’s advisory councils. Students interested in participating in the Summer Internship Program are asked to call Representative Keicher’s office at (815) 748-3494 or e-mail keicher@ilhousegop.org. 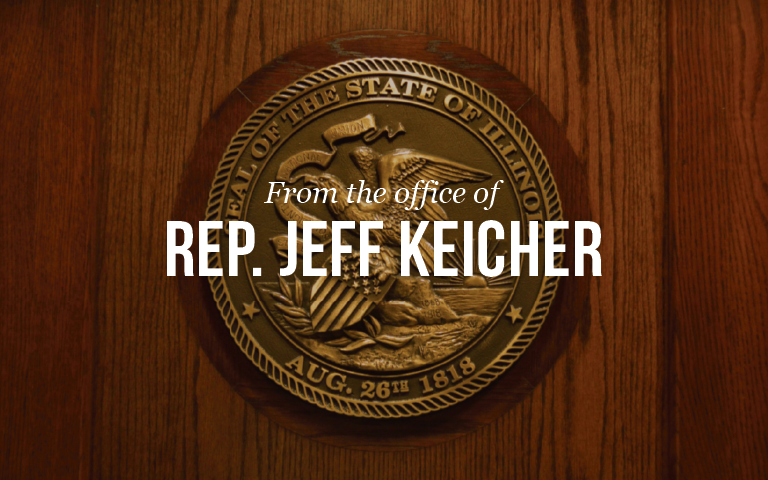 Representative Keicher serves the 70th District, which includes most of DeKalb County along with portions of western Kane County and eastern Boone County.